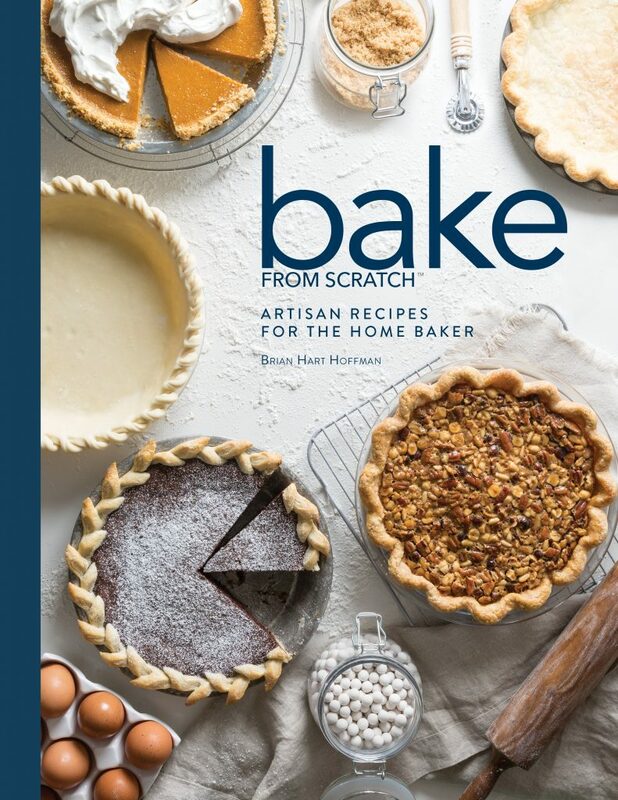 Bake from Scratch: Volume Two - Order Your Copy Now! Brian Hart Hoffman, president and chief creative officer of Hoffman Media, oversees the editorial planning and brand direction for all publications and books. Since joining Hoffman Media, Brian has been the driving force behind the launch of The Cottage Journal, Bake from Scratch, Southern Cast Iron, and Southern Home. He lives in Birmingham, Alabama.